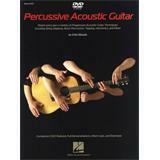 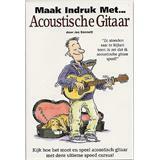 "How to impress..." Dutch tutorial on playing the Acoustic Guitar. 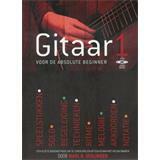 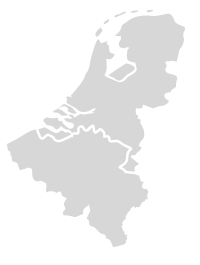 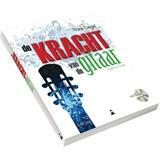 Dutch teaching method for guitar by Hans Degel, titled: "the power of guitar". 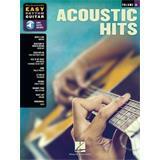 Featuring 80 easy songs for young and old starting guitar players, with CD to play along.